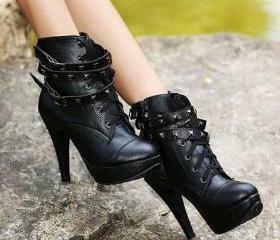 Winter Flat Short Ugg Boo..
Black Rhine Stone Design ..  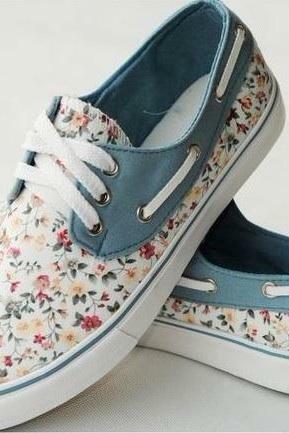 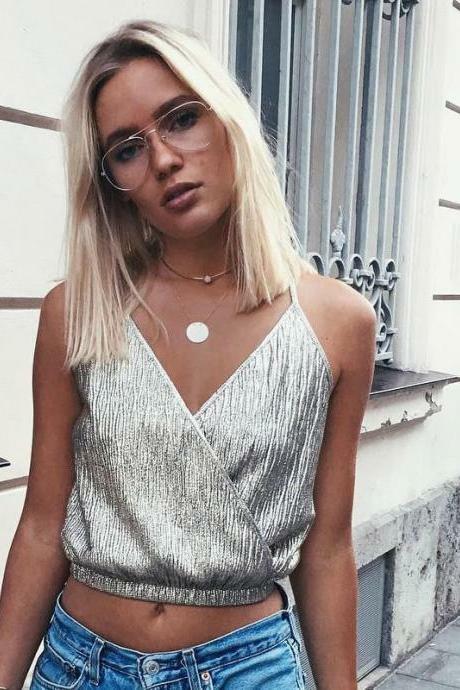 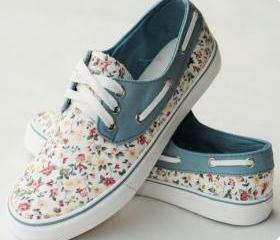 Pointed Toe Color Block R..
Floral Canvas Shoes For W.. 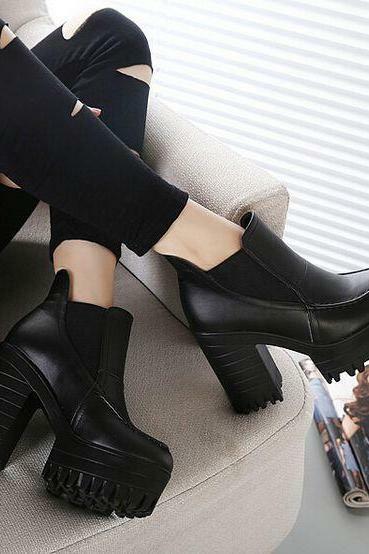 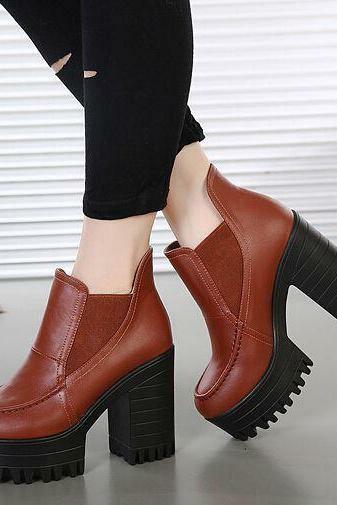 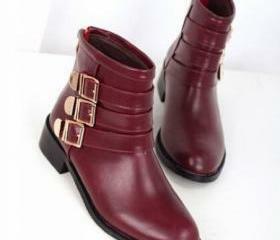 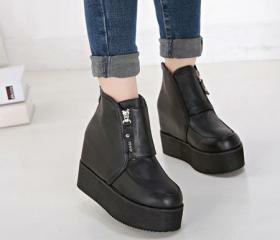 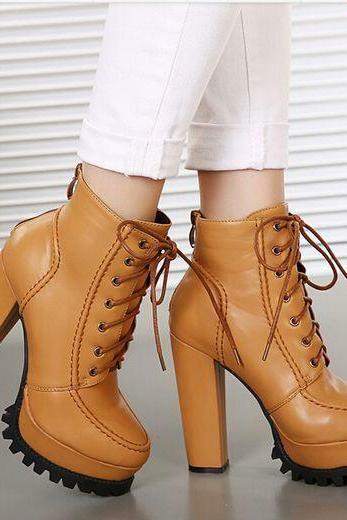 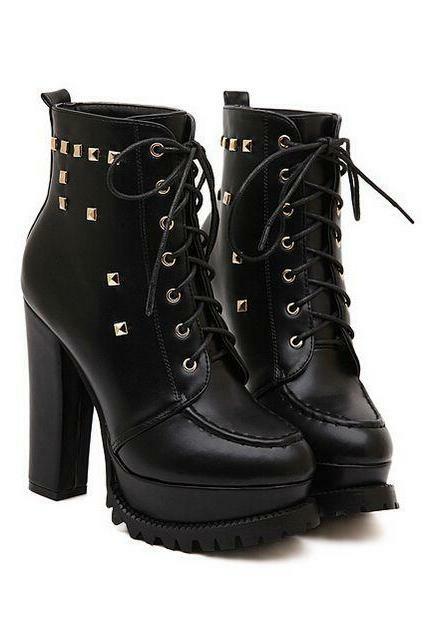 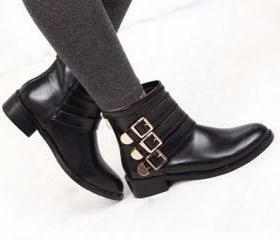 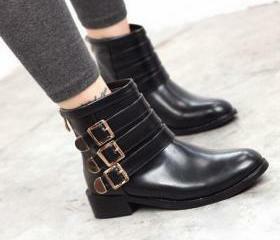 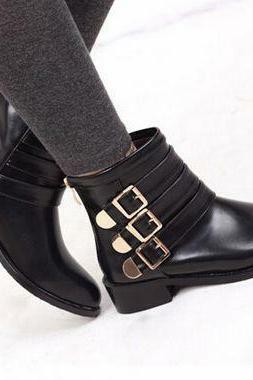 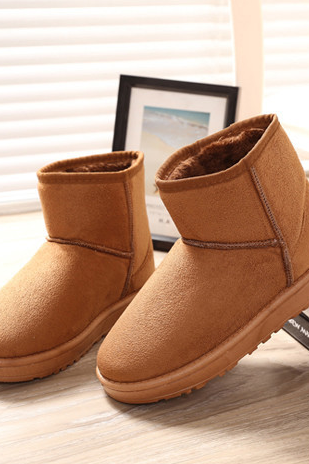 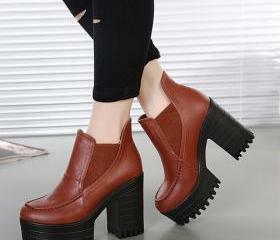 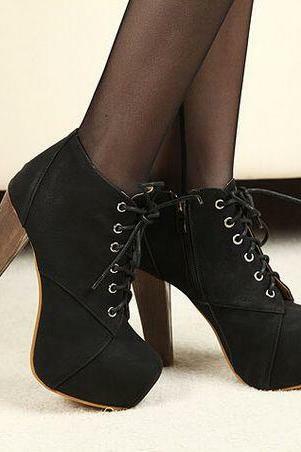 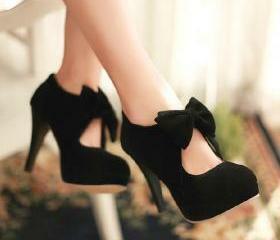 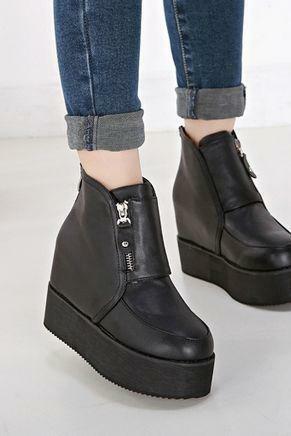 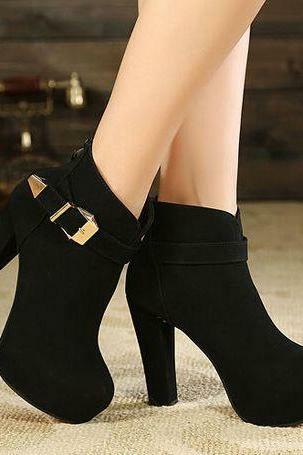 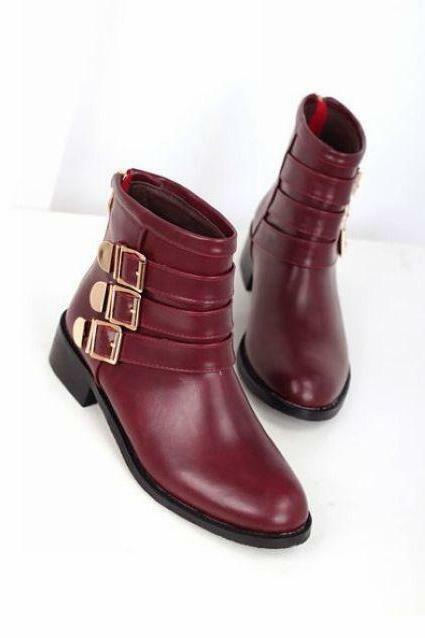 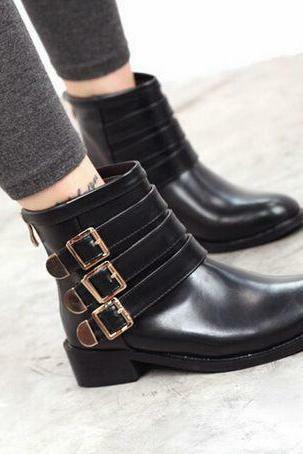 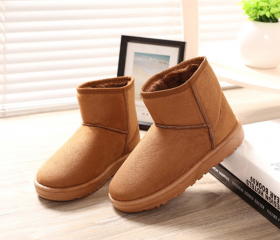 Fashion Round Peep Toe Bu..
Chunky Heel Lace Up Boots.. 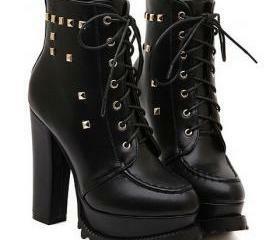 Pure White Retro Fashion ..
Side Zipper Design Black .. 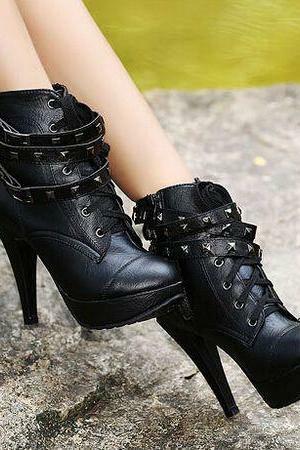 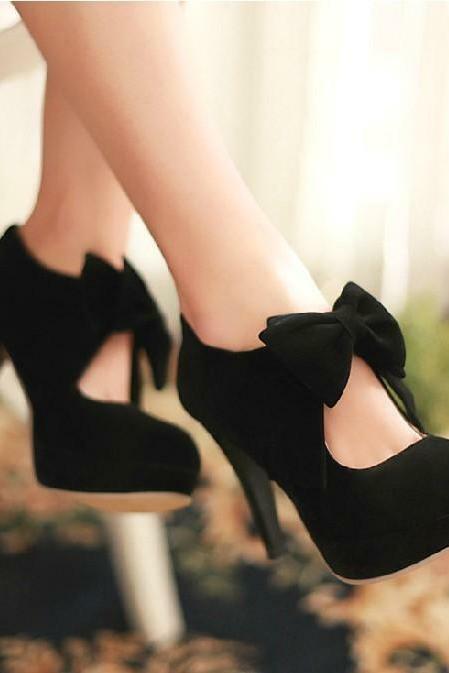 Stylish Black Suede High ..
Black Lace Up Suede High ..
Black High Heel Fashion A..